A total of 68 entries were made in the $25,000 AUD buy-in no-limit hold’em high roller event at the 2014 World Series of Poker Asia Pacific. From the small but tough field emerged 40-year-old poker pro Mike Leah. The Canadian defeated David Yan heads-up to secure his first WSOP gold bracelet, the $527,500 USD first-place prize and 504 POY points. This was Leah’s seventh Player of the Year final table of the year and his fourth title, bringing his year-to-date earnings to $2,039,526. With 4,678 POY points he now sits in second place in the overall standings, leapfrogging Italian Mustapha Kanit to sit only 692 points behind current leader Daniel Coleman. A total of 329 players posted the $10,000 AUD buy-in in the 2014 World Series of Poker Asia Pacific no-limit hold’em main event, but only one could walk away the champion. Six days after the first hand was dealt in this event Scott Davies emerged victorious, defeating a tough final table to capture $850,136 AUD ($744,781 USD) and his first WSOP gold bracelet. Davies defeated 2014 European Poker Tour Grand Final main event runner-up Jack Salter. heads-up for the title, making this the second time he finished second in a huge event this year. For this most recent showing Salter earned $516,960 AUD and 1,000 Card Player Player of the Year points. 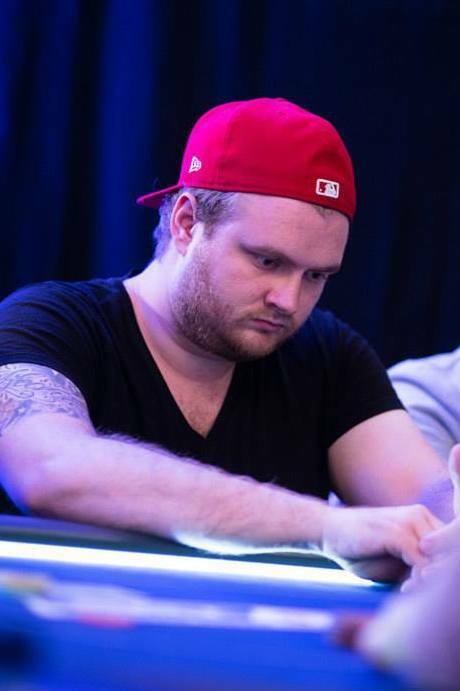 Salter, who also won a prelim at the Aussie Millions this January, climbed to 12th place in the overall POY standings as a result, with 3,038 points and year-to-date earnings of $1,611,416. A total of 675 players turned out for the 2014 European Poker Tour London £4,250 no-limit hold’em main event, building a total prize pool of £2,619,000. 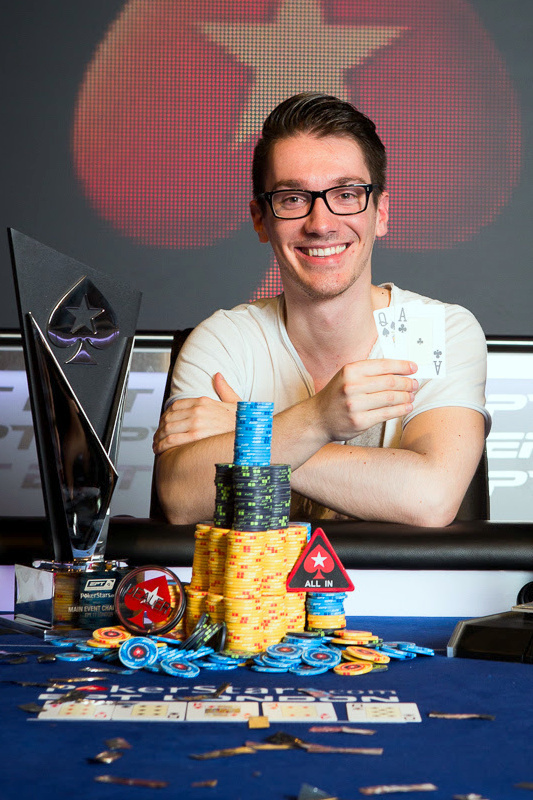 From that sizable turnout German student Sebastian Pauli emerged victorious, capturing his first EPT main event title and £499,700 ($802,971). To earn the win the 25-year-old Management and Economics student at Ruhr University had to overcome a very tough final table that featured two former EPT champions in Kevin MacPhee and Jake Cody. In addition to the title and the money Pauli also earned 1,680 POY points. This was his third final table and second title of the year, having won a prelim at the EPT Barcelona festival earlier in 2014. As a result of his consistency this year he has climbed into 22nd place in the overall standings. A total of 276 players posted the £2,200 buy-in in the UK and Ireland Poker Tour London no-limit hold’em high roller, building a total prize pool equivalent to $854,134 USD. In the end the last player standing was none other than Olivier Busquet, capturing his second title of the year at his fifth final table of the year. 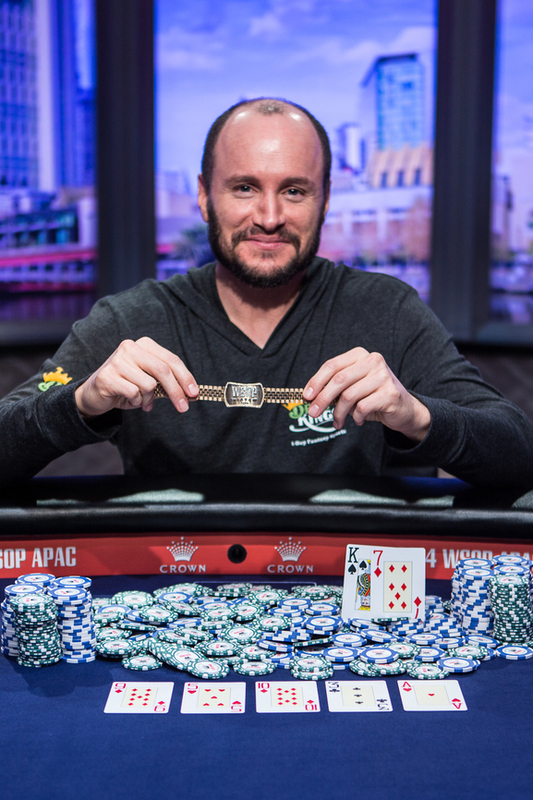 For the win Busquet earned $171,680 and 648 POY points, which saw him climb to 49th place in the overall standings with 1,998 points and $1,767,574 in year-to-date earnings. Busquet defeated Denmark’s Henrick Hecklen heads-up for the title, sending him to the rail with $114,240 and 540 POY points. Hecklen has been the model of consistency this year, making eight final tables and winning one title in 2014. Hecklen’s big score came when he topped a field of 802 entrants in the €2,200 Estrellas Poker Tour high roller event in Barcelona to win $392,620. 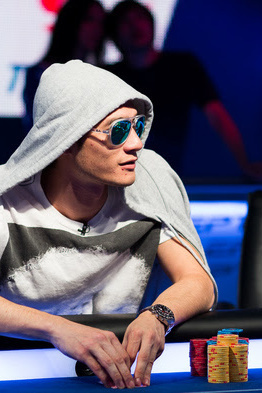 There were 52 players in the £5,300 pot-limit Omaha eight-max event at the EPT London festival. The seemingly run-of-the-mill prelim event only bears noting because Belgium’s Davidi Kitai finished runner-up, earning $91,792 and 200 POY points at his fifth final table of the year. Kitai had to battle with plenty of other top players in this event, eventually losing to high stakes cash game player Emil Patel. Kitai now sits in 18th place in the overall POY standings as a result of his strong year, which so far is highlighted by his third career World Series of Poker gold bracelet win, which this time around came in a $3,000 six-max no-limit hold’em tournament. Kitai now has 2,788 POY points and year-to-date earnings of $1,468,869.